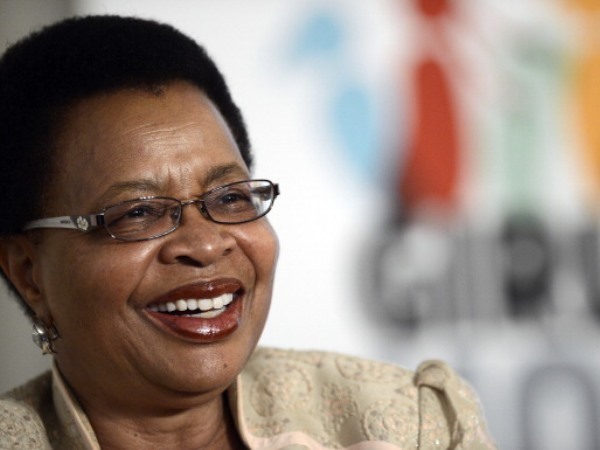 Graça Machel is 69 years old today. This is her first birthday without her iconic husband, Nelson Mandela, at her side after his death last year December. Graça and Madiba tied a knot 1998 and they have never left each other’s side ever since. She often describes Mandela as her “best friend, beloved husband, soul-mate and guide”. Mandela’s former PA, Zelda la Grange tweeted: “It is the birthday of our Mum. I know now why Madiba loved her so much”. 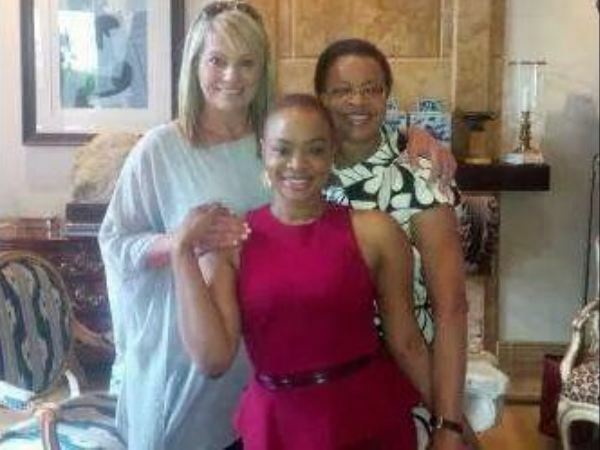 Graça’s daughter Josina Machel also wished her mom well on Twitter. “Happy Birthday, Mum. We love you,” Josina wrote. Graça spent six months mourning the death of her husband and returned to her active role as a global advocate for women’s and children’s rights in June. YOU understands that Graça is currently travelling.